And the streak of buying the rights continues for Netflix (this time from the World Wrestling Entertainment Corp)!! Besides being known for its wrestling drama, WWE is also equally popular with some of its in-house produced flicks. Most of these studio films are well raved by fans and the critics alike. 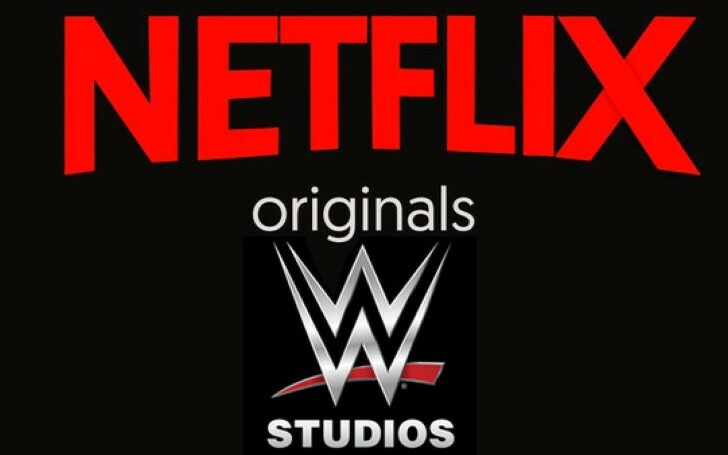 And with the recent news-Netflix partnering up WWE production house, these films are on the verge of becoming much more accessible to the people. PWInsider is reporting that the movies will be released on the streaming service as per of the new partnership deal. In addition to making the films available for one portal watch, Netflix and WWE have also signed up for producing new featurettes. The upcoming projects will be made for family audiences and the first movie, The Main Event, is reported to begin production in the summer. Don't Miss: Does Netflix Brag Too Much About Its Number of Viewers? Apparently, The Main Event is going to unfold the story of a young boy who is bullied, but who also has dreams of one day becoming a WWE Superstar. The PWInsider report has hinted the film is penned by film writer Larry Postel with John Cena, The Miz, and Bray Wyatt all possibly making cameos. In 2018, the WWE’s film house released three movies--Mohawk (featuring Luke Harper), The Marine 6: Close Quarters (with The Miz, Becky Lynch, and Hall of Famer Shawn Michaels), and Blood Brother (featuring R-Truth). The next film to be released is Fighting with my Family, which is based on the life of former WWE Superstar Paige. This assumed to be the last movie solely from the WWE studios (before Netflix partners in) will be British-American biographical sports comedy-drama depicting the WWE career of professional wrestler Paige. The film stars Florence Pugh as Paige as the main lead, along with Jack Lowden, Nick Frost, Game of Thrones’ Lena Headey and Vince Vaughn, and is written and directed by Stephen Merchant. Former WWE star, Dwayne Johnson is also serving as an executive producer and also has an appearance in the film. The biopic is scheduled to be released on 14 February 2019 in the United States and 27 February in the United Kingdom.